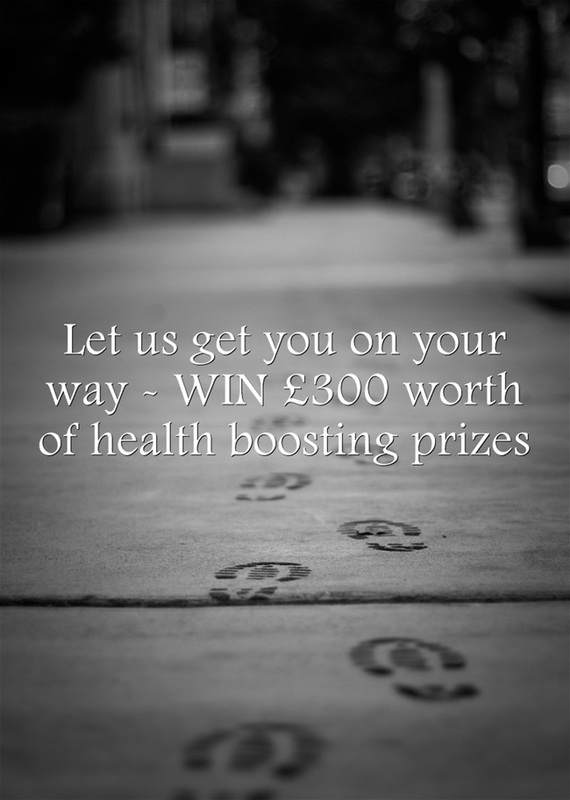 Want to enter an awesome competition? Go to the Viviscal Facebook page for the chance of winning over £300 worth of prizes including loads of product, a gorgeous smoothie maker and a month’s supply of organic fruit and veg – perfect if your New Year’s resolution was to be healthy! This entry was posted in Competition, Uncategorized, Wellbeing and tagged competition, confidence, hair growth, prize, Viviscal. Bookmark the permalink.